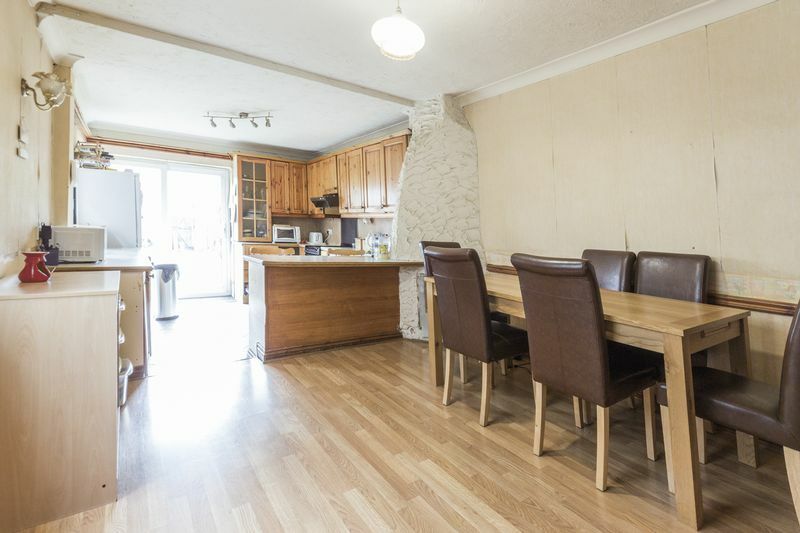 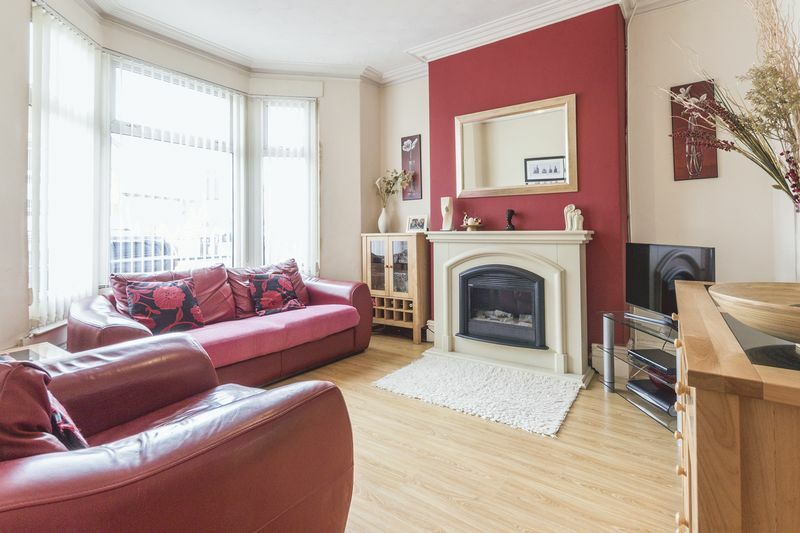 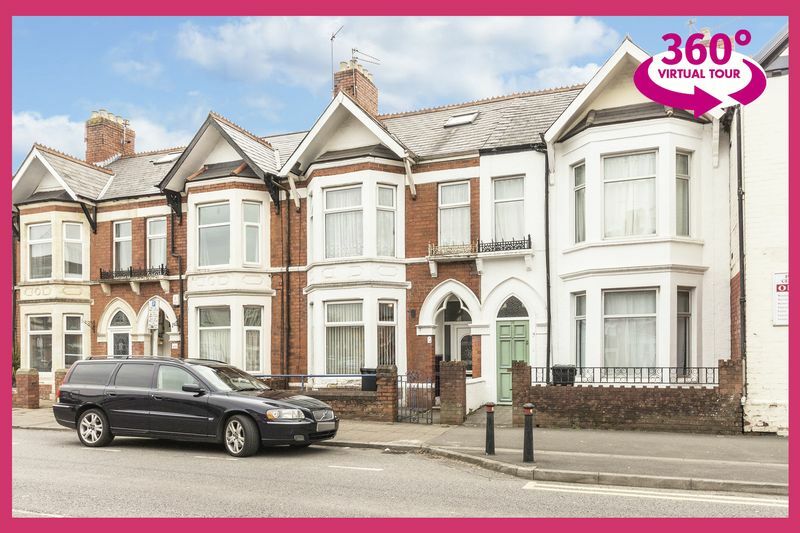 Pinkmove presents this family home that is spread over three floors and situated in a great residential location within easy reach of M4 and A470. 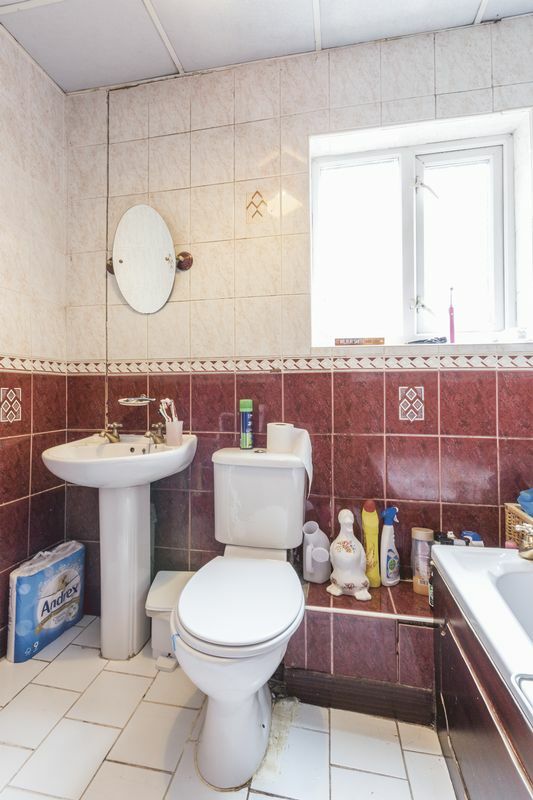 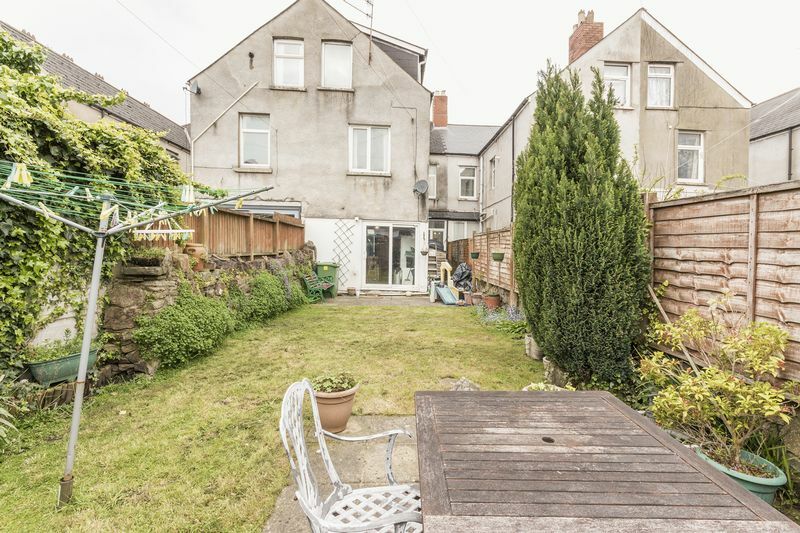 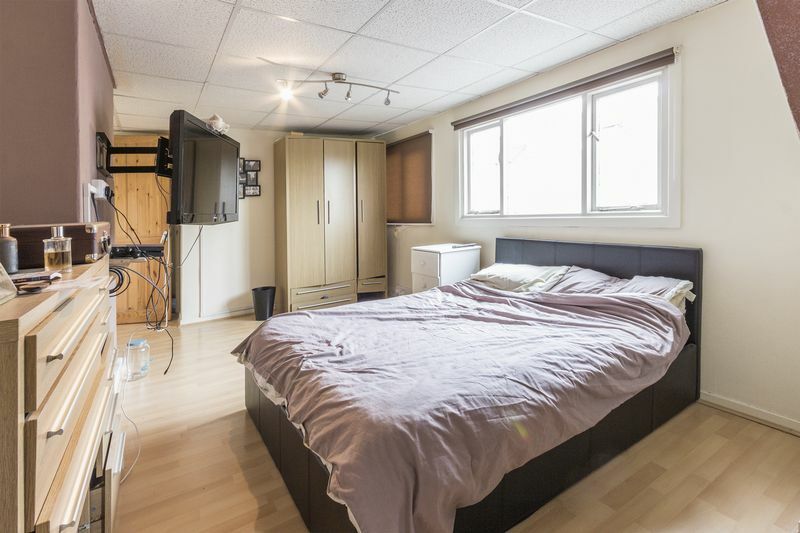 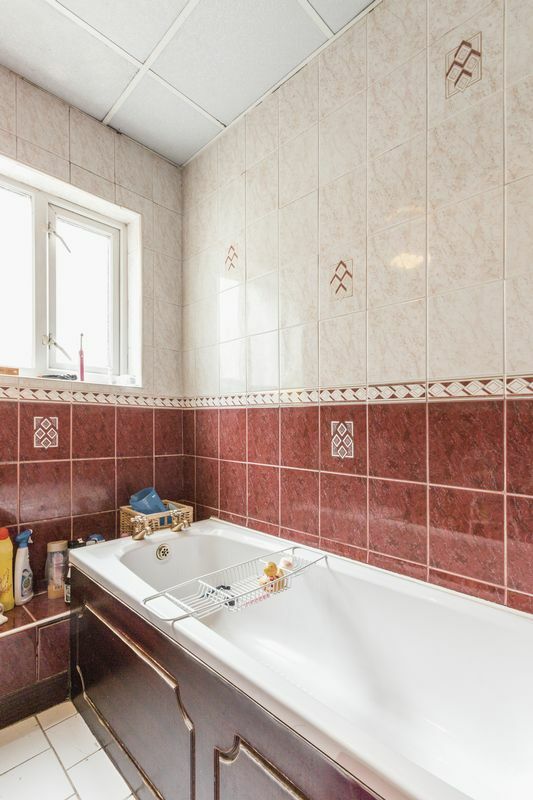 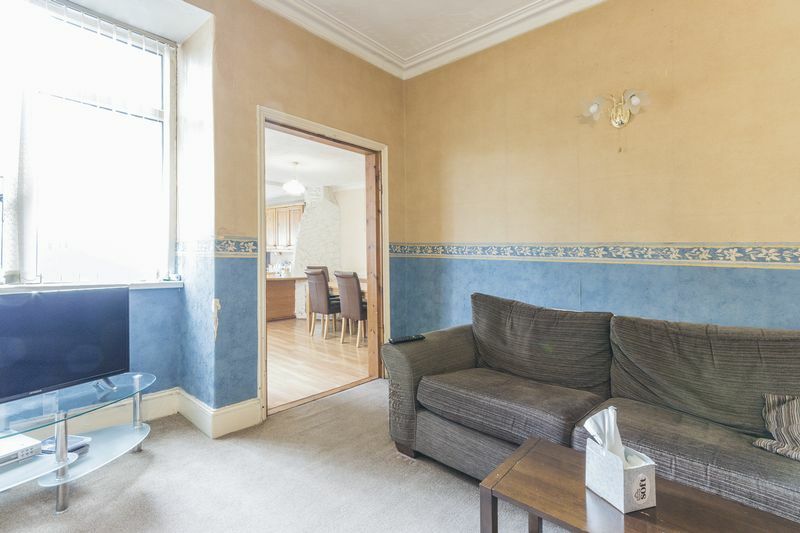 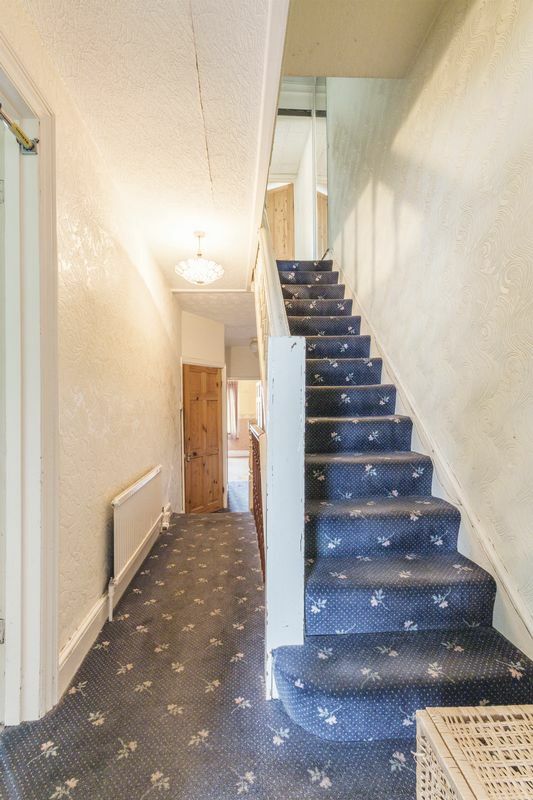 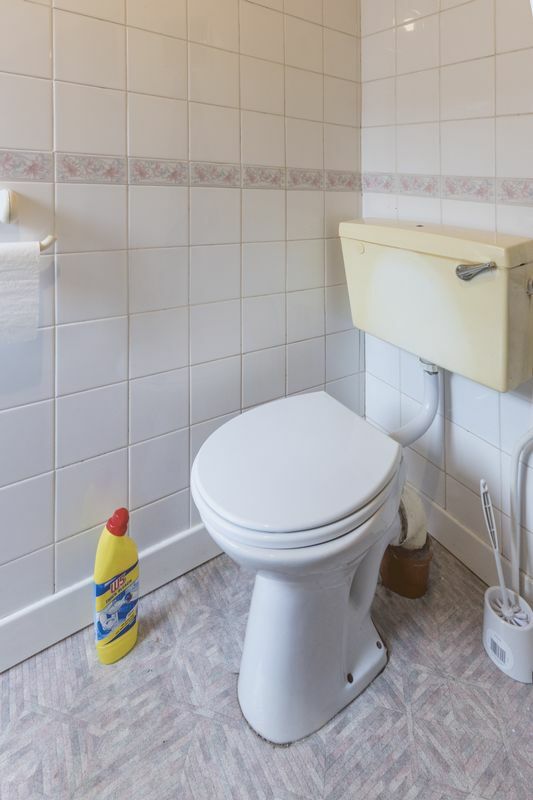 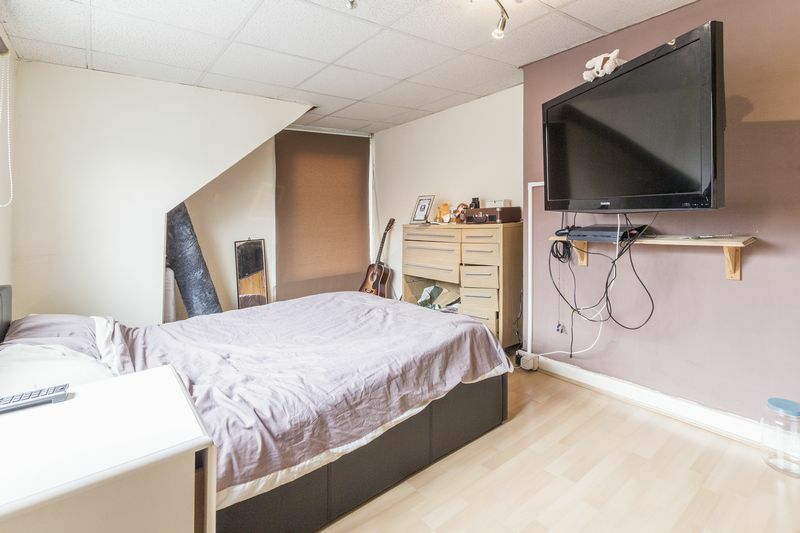 The property is located within a two minute walk to Llandaff train station, allowing you to reach the City Centre from door to door in around 10 minutes. 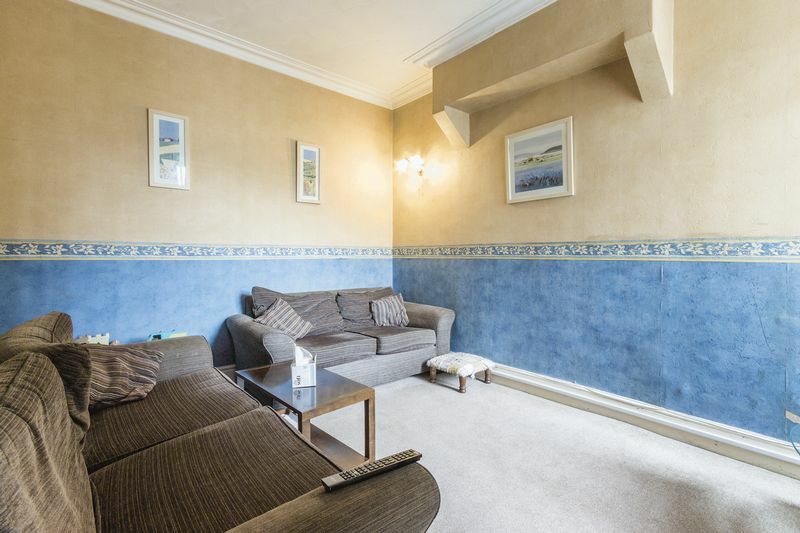 Station Road is right in the heart of Llandaff North village and has a great range of local shops, cafés and eateries. 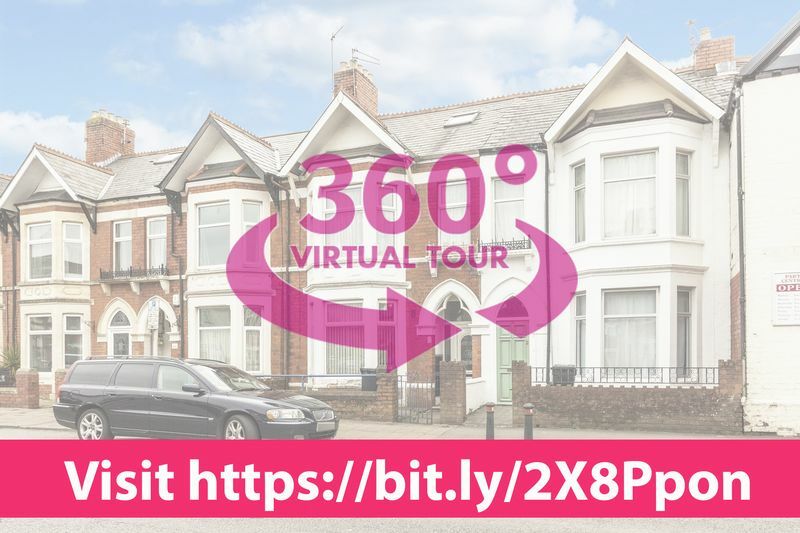 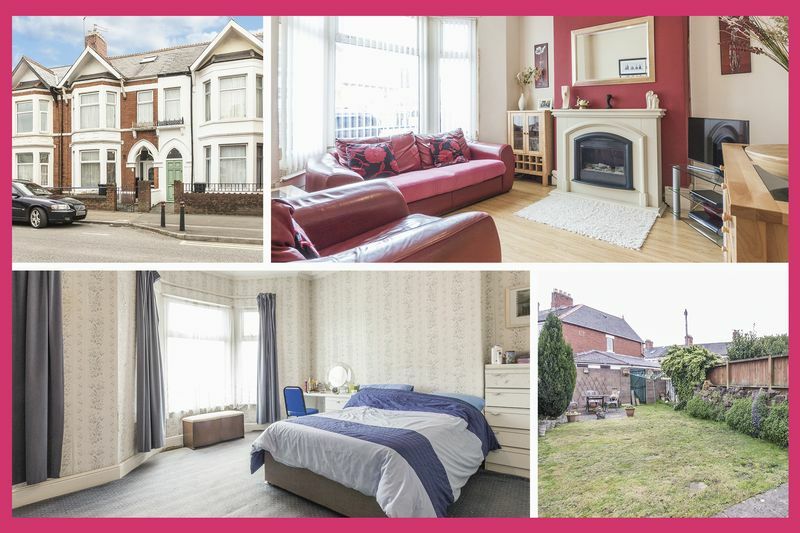 The location has become recognised as one of Cardiff's most sought-after due to the fantastic transport connections, access to parks and open green space, and the amenities on offer locally and nearby in Whitchurch and Llandaff shopping areas. 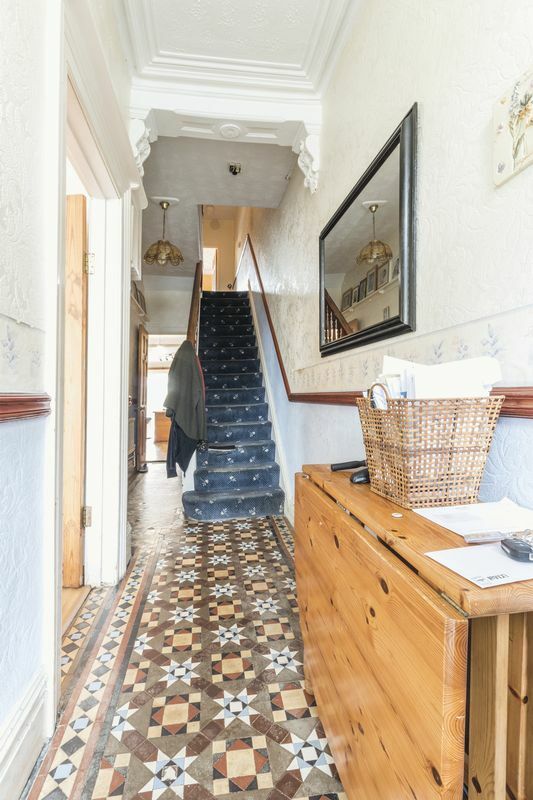 The local schools are also some of the most popular in the city. 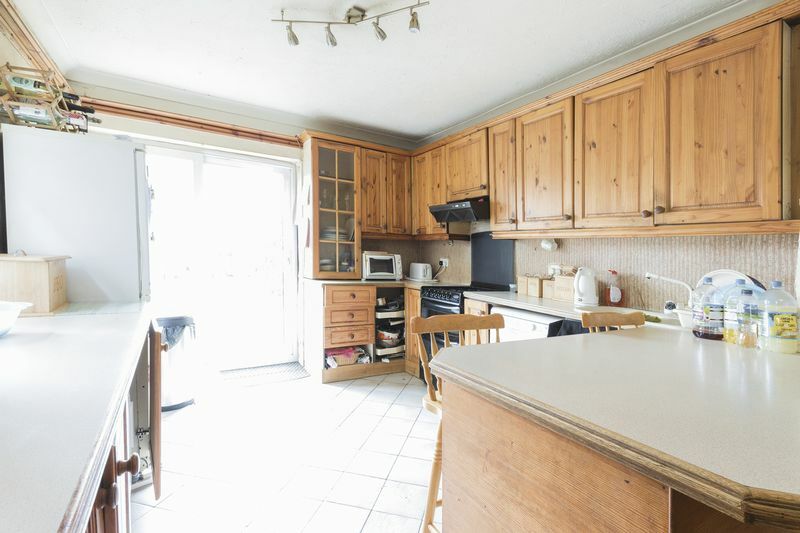 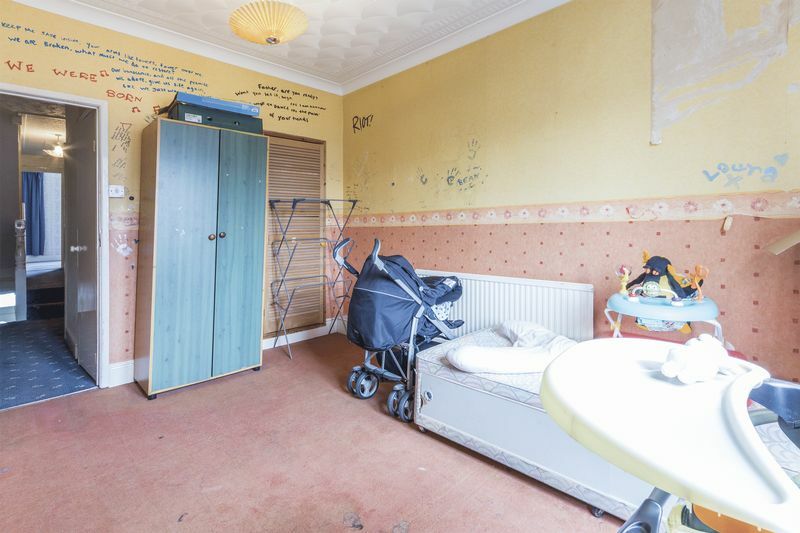 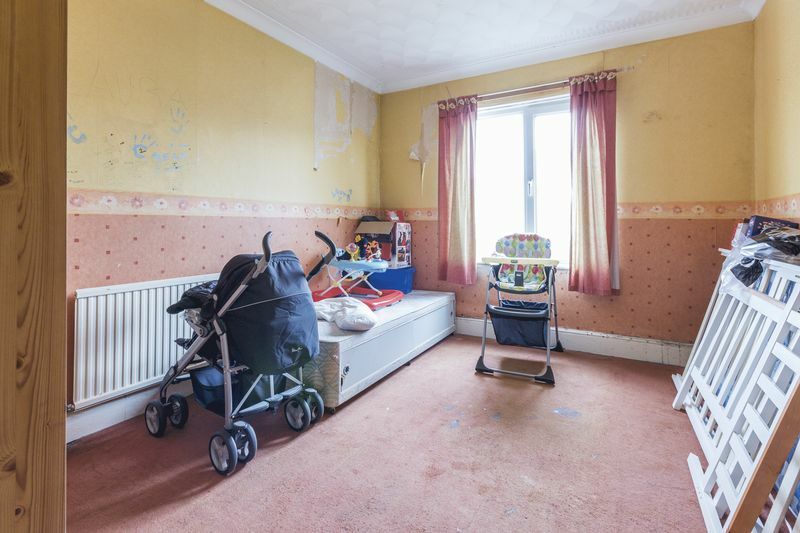 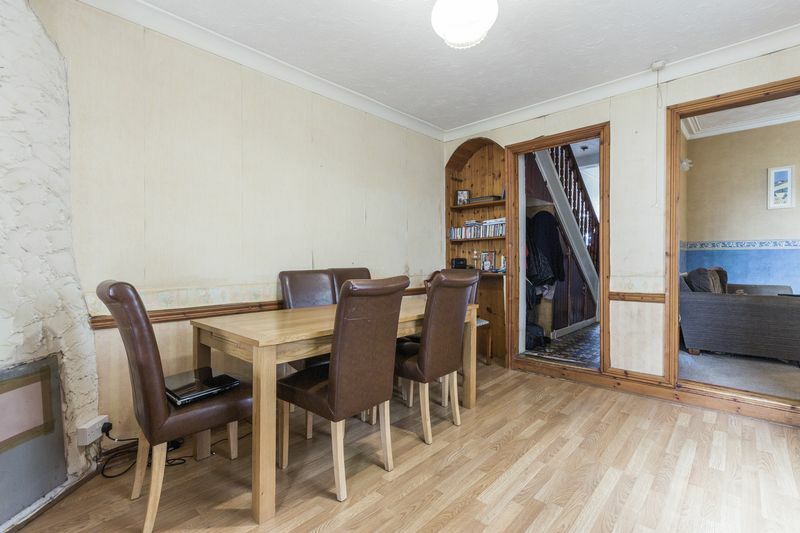 The property is in need of renovation, however, does provide ample living accommodation for a large family. 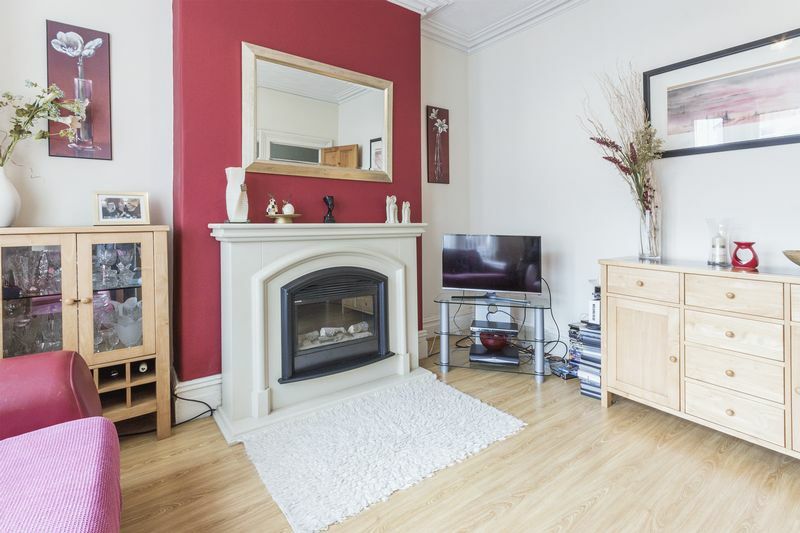 Downstairs there is a spacious lounge, sitting room, you also have a fabulous sized kitchen diner, with patio doors out to the rear garden. 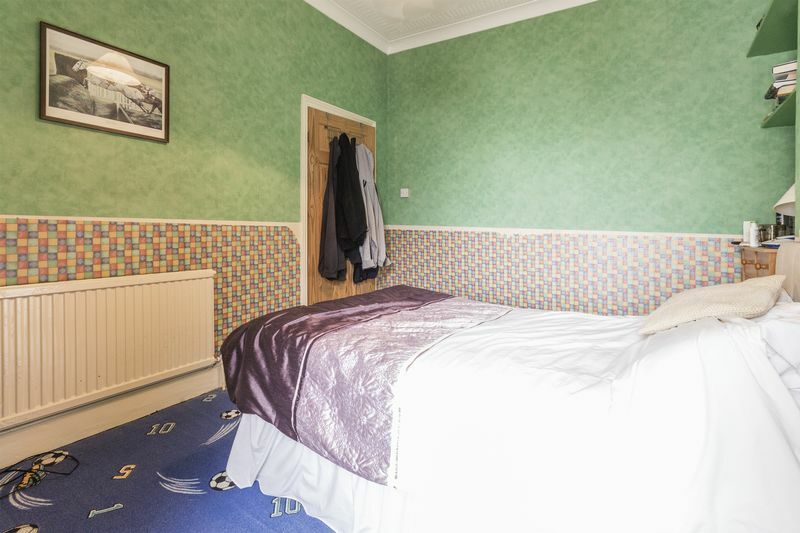 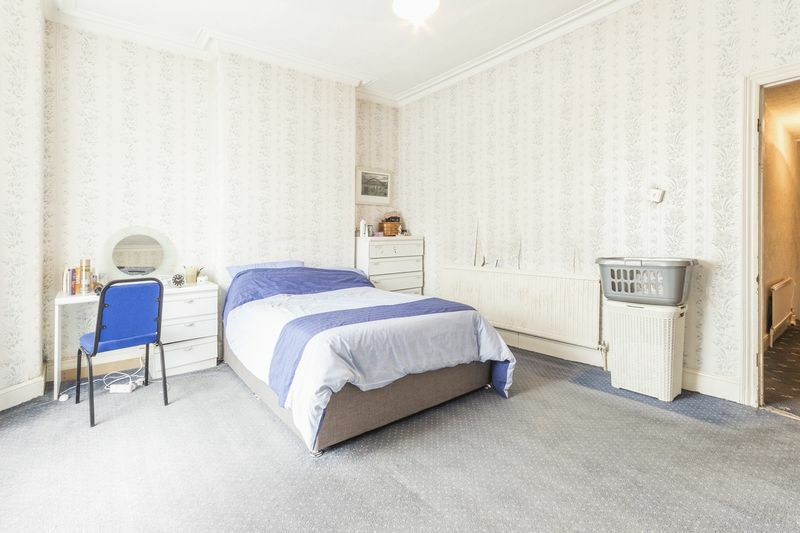 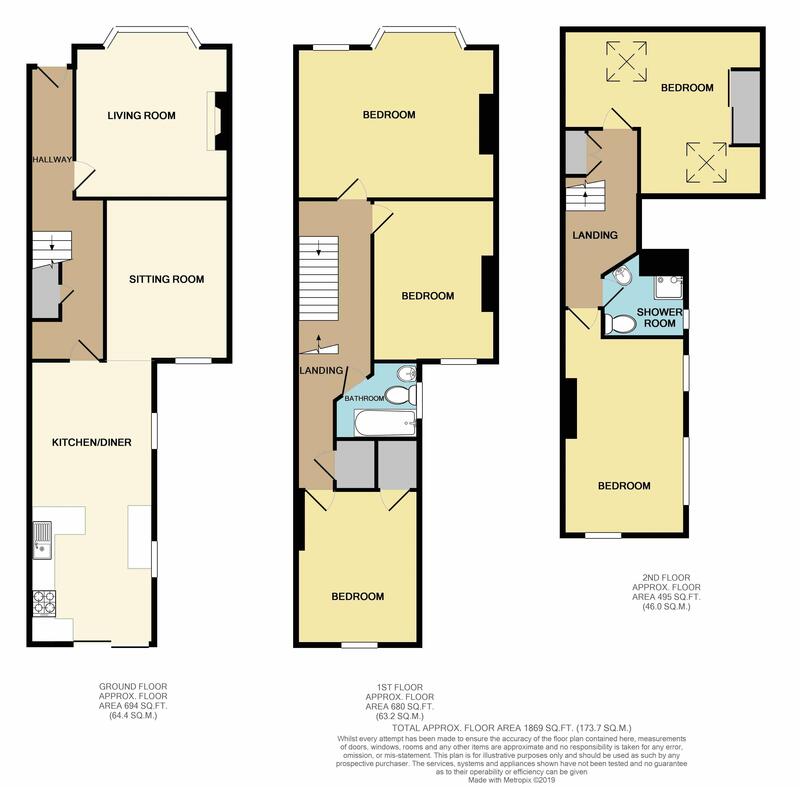 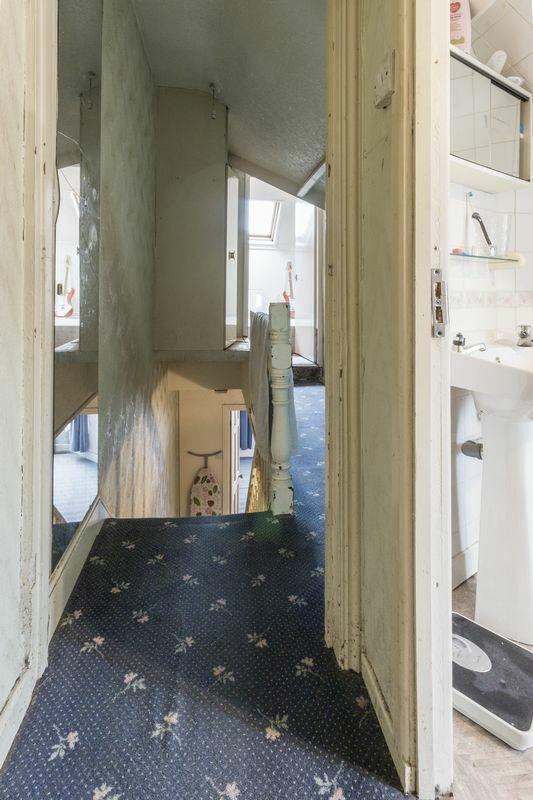 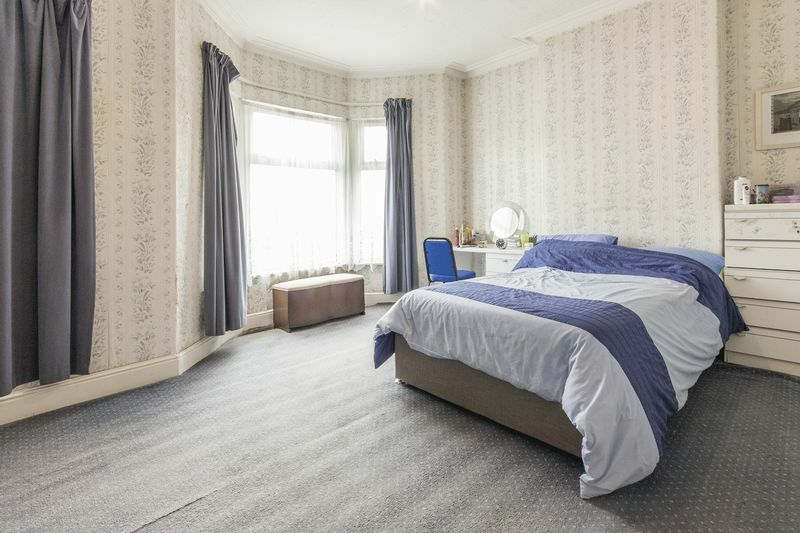 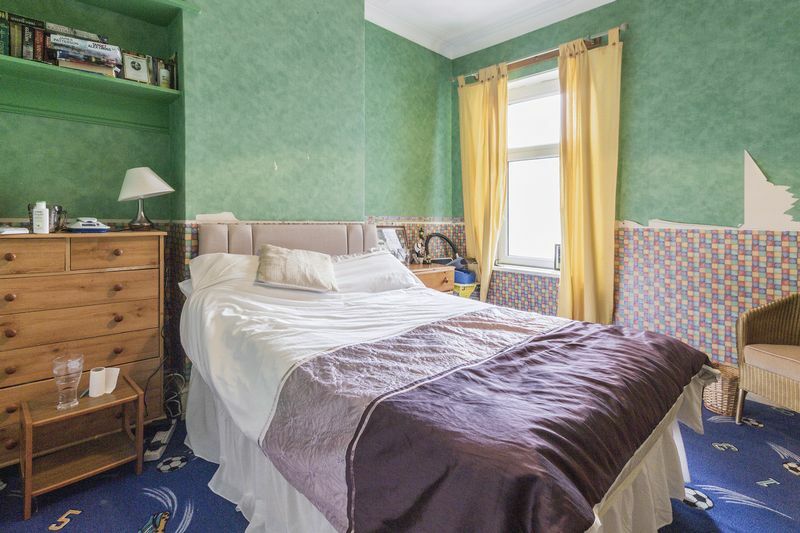 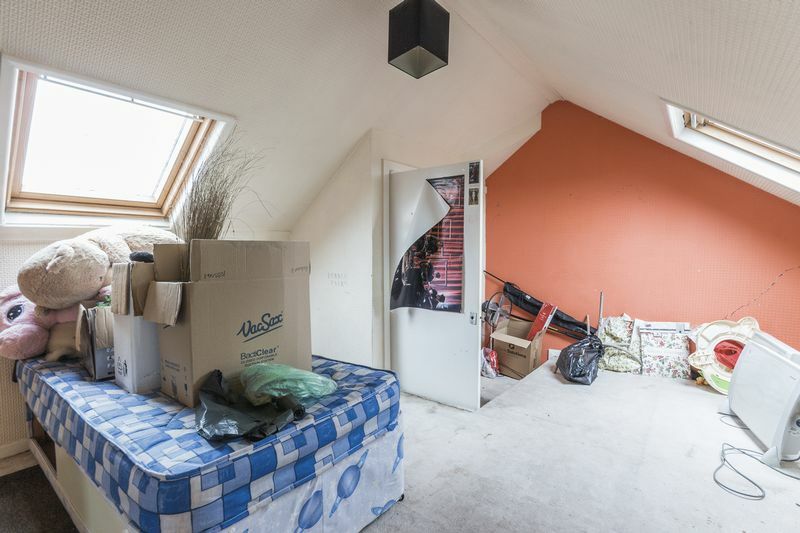 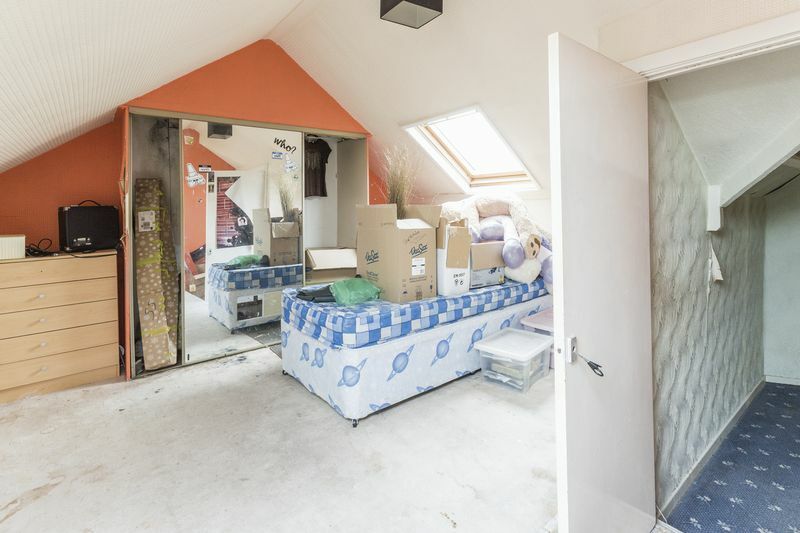 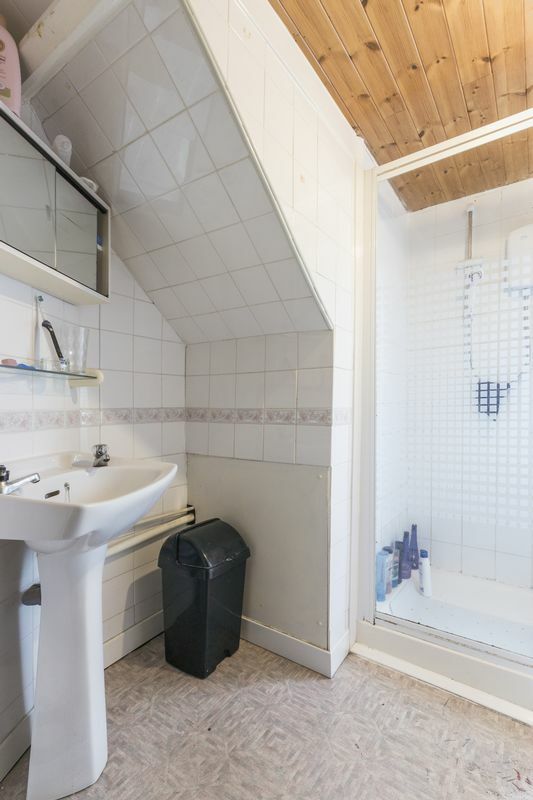 On the first floor are three spacious double bedrooms and a bathroom, and a further two double bedrooms on the second floor as well as a shower room. 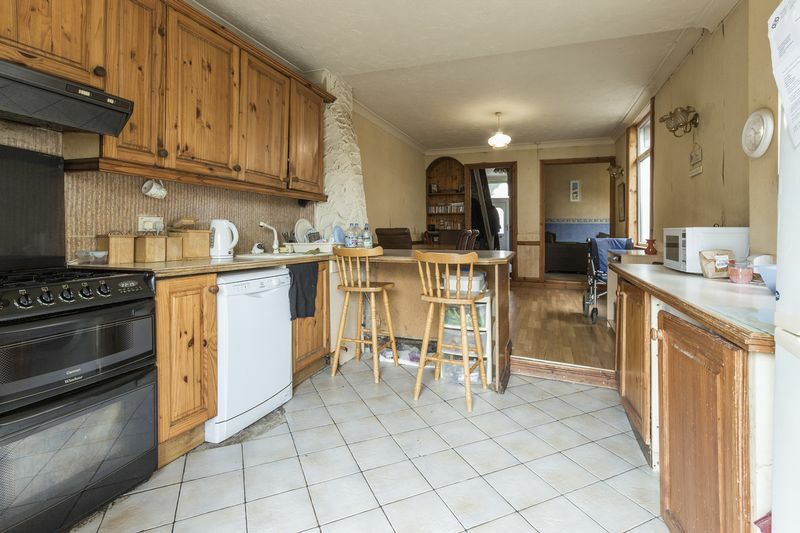 The property also benefits from an enclosed garden, which comprises off a patio and flat lawn and gated access to rear. 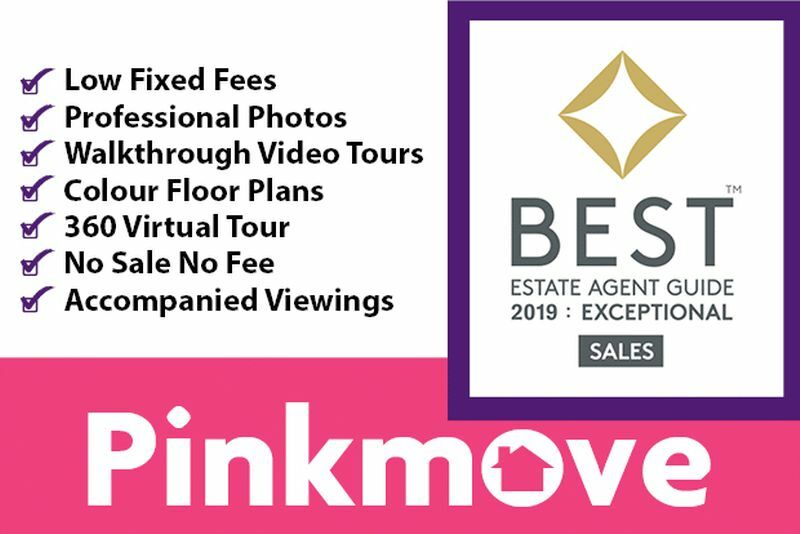 This really is a lot of house for the money, so please call Pinkmove to register your interest as soon as you can!! 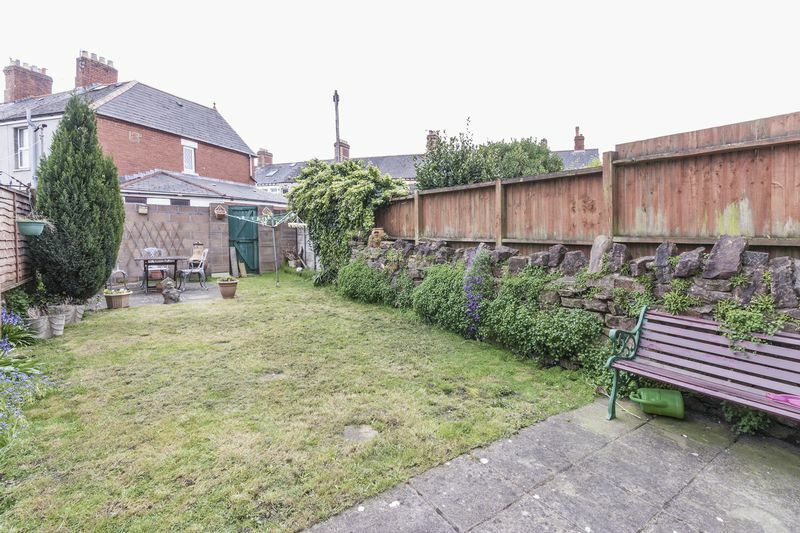 The property also benefits from an enclosed garden, which comprises off a patio and flat lawn and gated access to rear.